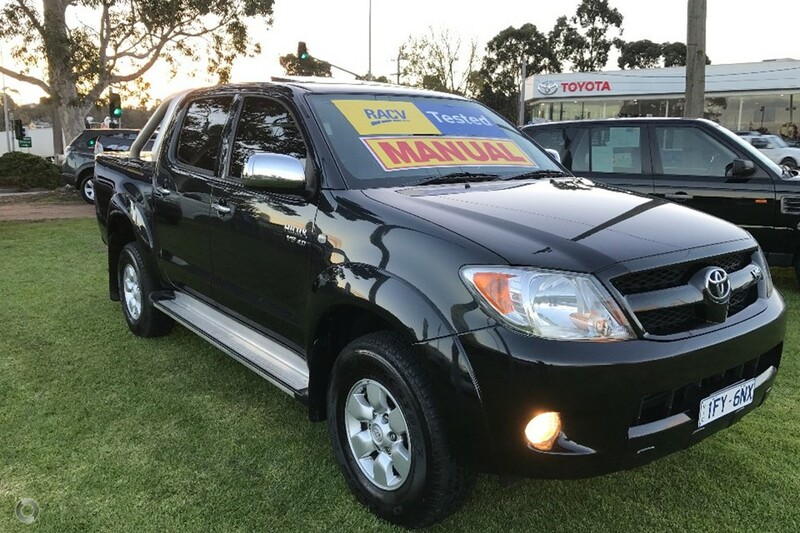 2008 Toyota SR5 Hilux manual 4X4 Dual Cab Ute!! 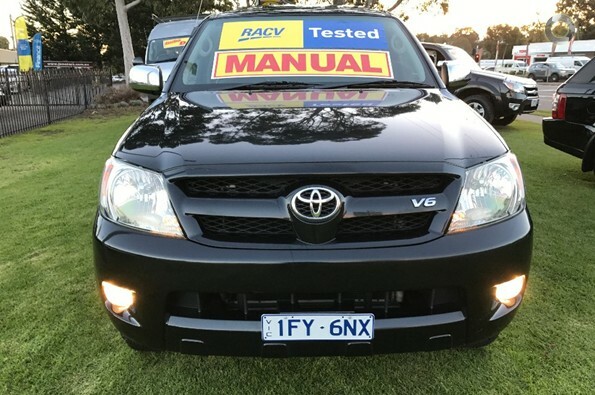 Comes with RWC, Service, Free RACV test and report, Free RACV 1 year Warranty and Free RACV 1 year Totalcare premium roadside assistance!! 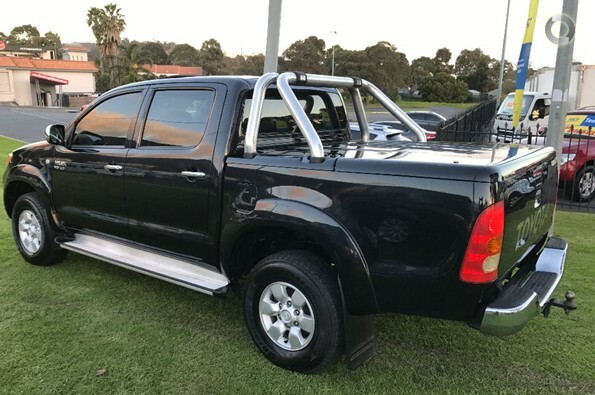 This ute is in excellent condition, and drives beautifully. It comes with our exclusive RACV peace of mind package so you can relax and plan your next trip! !